Best ever study experience like oldage ashram. In greenry study becomes so interesting. All are perfect fit in our college also less expensive and reputed government college. There are no bad remarks about college and its management.The Team of college works in well organised so it has no big issue to the students of college.Thanks to the management team of our college. 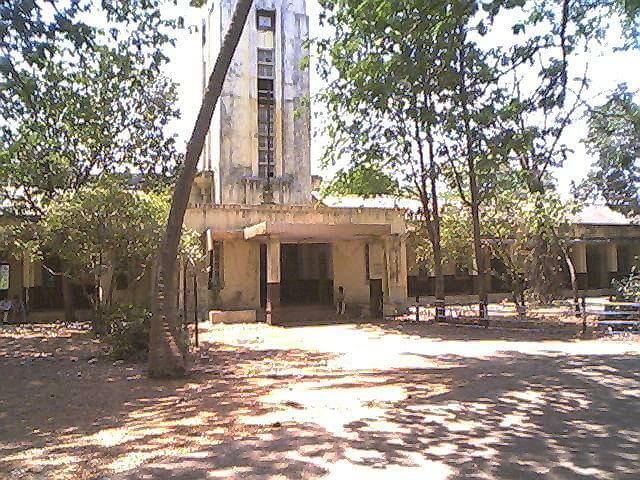 My College Is good remark i also love my college and there management is so fantastic . 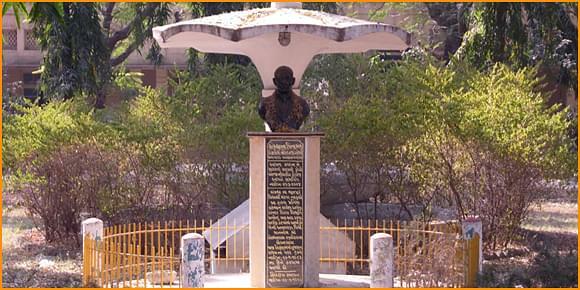 DR S & S S Ghandhy College of Engineering Surat is one of the oldest technical education colleges of the state. It was incepted with the vision to provide an educational institute which imparts technical engineering education. The college thus has excellent infrastructure. Emphasis is laid on usage of technological advancements and modern approach to meet the present day need. The faculties are competent. Modern facilities are blended with qualitative approach in here. 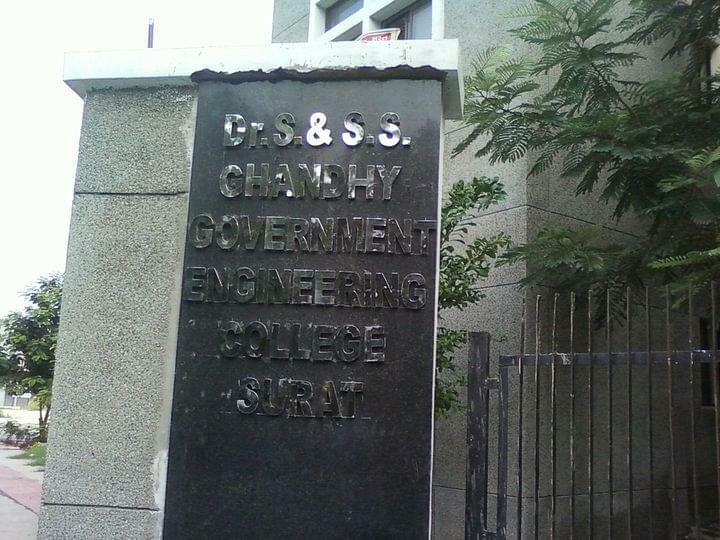 Why to Join DR S & S S Ghandhy College of Engineering Surat? Projects: The College has two projects. The PWD project is Person with Disabilities under MHRD scheme and the Ciilp Project. The latter deals with providing the technical institutes with human resource development. Placement Cell: The College has placement and training cell, which provides with assistance and guidance. The reputed multinationals are also invited for campus drives. Scholarships: Scholarships are provided to the eligible students in accordance with the norms and rules. Financial assistance is also provided. Infrastructure: The College has excellent infrastructure. All the labs are well equipped with state of the art technological apparatus. The library has an excellent collection. There is also provision of hostel facilities for the boys and girls. There is also canteen facility in the college premises.